There are several situations which can make you want an FM transmitter app installed on your device, especially when you’re driving down the main roads or street roads and needs to be listening to some cool songs or hear the latest news, sports, and educational updates. Radio transmitter apps let you enjoy the choicest radio stations of the moment and keep you up to date while on the go. Also, it helps to synchronize your smartphone to your car FM stereo while driving to make sure you don’t miss out one beat of your favorite song. 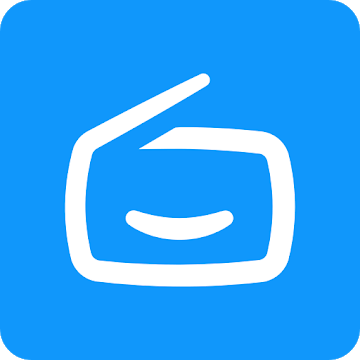 These apps, unlike the TV on Computer software, lets you enjoy your favorite radio play on any smartphone. All that’s needed to enjoy these features is a data bundle plan, a free app storage space, and good network coverage. 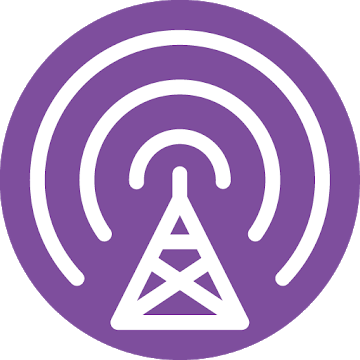 This mobile app serves more than just an FM transmitter app. It lets you stream your favorite movies, music, videos, and media on your smart devices (including Chromecast, Apple TV, Xbox, Roku, AirPlay, smart TV, wireless speakers, and sundry). It comes with a complete, intuitive user interface which makes it easy to stream your media across many supported platforms. 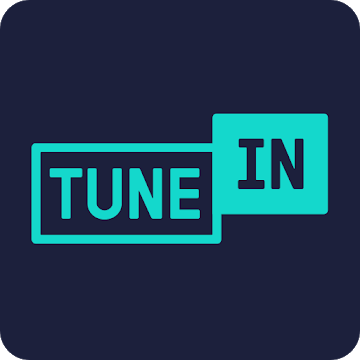 TuneIn is a premium radio transmitter app that lets you listen to live sports updates, latest music, podcasts, news, and radio from anywhere in the world. 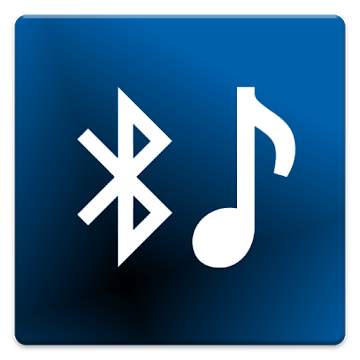 The app provides you with lots of radio stations to pick from, it also assembles the songs playing on different radio stations into playlists according to their genres, so you can easily locate and play your favorite tunes. Live news coverage from trusted sources like BBC, CNN, NPR, MSNBC, Fox, etc. Stream over 100, 000 AM & FM radio stations from around the world. Listen to every podcast you can think of with this app. 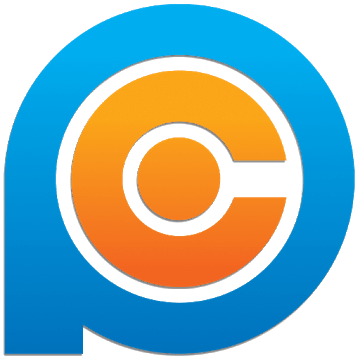 Podcast player lets you listen to educational podcasts, news podcasts, music podcasts, comedy podcasts, religion and spirituality podcasts, etc. Lets you download mp3 episodes file for free. This exciting app from Streema inc. Lets you listen to different FM radio stations, AM Radio, online internet radio, and FTA (Free to Air) radio stations. It includes over 40, 000 stations from around the world which you can select from. As a simple FM radio transmitter app, it has an inbuilt search function which lets you locate and find radio stations easily. You can also search by genres, by country, format, and even by state (e.g. : Los Angeles Radios). 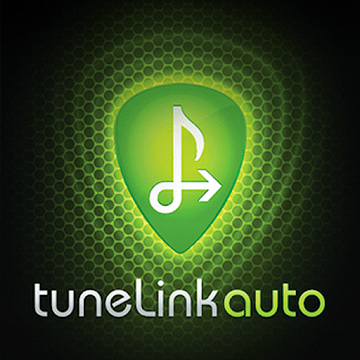 TuneLink Auto is a universal wireless FM transmitter app with direct connect in-car audio solution for Android smartphones. 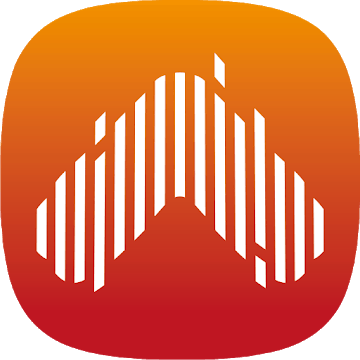 This app requires TuneLink Hardware to work properly. This means that you’d need to have the TuneLink Hardware before you can actually use this App. It is perfect for people who journey long distance. It has a perfect in-car audio interface through which it connects your Android device to your car sound system via a Bluetooth. TuneLink Auto hardware comes with a USB port where you can charge your mobile devices or connect external storage devices (Flash stick and/or card readers). Add favorite radio channels easily. Here is another excellent FM radio transmitter app that lets you automate things you often do. It seamlessly connects your smartphone to your car Bluetooth stereo. Do you love doing most of your activities online? Honestly, I do. Radio Online offers over one hundred radio stations presented in genres in a small FM radio player. Now you can stream and listen to lots of good music and hear latest news update while on the go even with a 2G (EDGE) network coverage. This app is optimized and so would not drain your device battery, plus, it can be controlled from your headset. All radio channels present in this App are grouped into categories (i.e. ; rock, R & B, electro, dance, pop, etc.). These are the best FM transmitter apps of 2019. They are compatible with almost all smartphones/devices and comes with a complete, intuitive user interface. With these apps on your smart device, your journeys and picnics won’t be a boring one anymore. Know about another good radio transmitter app that’s missing in this list? Please do share the same with us below. Thank you for providing such a useful post on Radio transmitter apps. It’s great you featured my favorite apps.